The main three divisions of the Citrine Eagle are the core to its structure, and place individuals based on broad and related skill sets. Click on the Icons below to take you to a divisions main page. To learn more about the Citrine Eagle's officer corps, and the leaders of these divisions, click here! To navigate back to this page, or other pages, feel free to use the tabs above. The first line of salvation for the wounded, harmed and ill; Citrine Medical is a division tailored for all proficient in all styles of healing. On the front lines, the members of Citrine Medical work together in order to aid the members of the Order who are not so lucky and find themselves being harmed in the line of fire. Under the direction of their Captain, Citrine Medical dispenses healing in a quick and efficient manner. Away from the field of battle, Citrine Medical houses its day-to-day operations within the infirmary of Talongrab Keep, where they aid the long term wounded, terminally ill, and those in need of non-immediate medical attention. 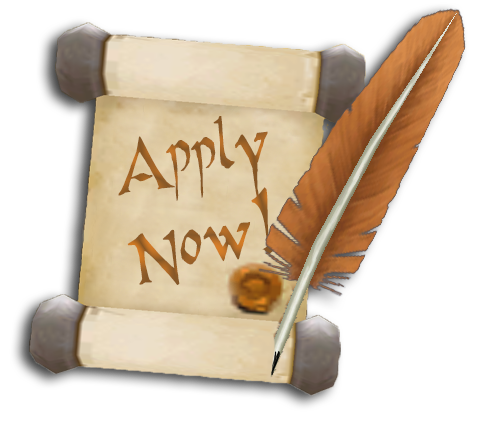 The division is in need of healers from all walks of life, including druids proficient in restorative magics, alchemists to concoct potions to offer quick relief to the wounded, paladins and clerics to mend and aid where needed, and field medics who can patch up a wounded soldier with great proficiency. 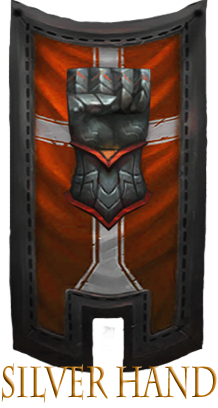 The Alterac Inquisition is the Orthodox interrogation force within the Alterac Mountains. They exist to protect the spiritual integrity of those who practice the Holy Light's teachings, and while doing so investigate into matters under the direction of the Matriarch. Investigation outings can consist of long term research into certain individuals, as well as interrogation through generally accepted Inquisitorial means. This also means that the Inquisition shall sometimes need to work hand in hand with the Wardens, to ensure candidates for interrogation are safely brought for inquisition. Anyone who is deemed worthy by the faithful and can concede to the burdens of the inquisition may join their ranks. The Inquisition offers a wide variety of opportunities to anyone whom is permitted into their ranks. With their control of Talongrabs prison complex, the Inquisition has a need for guards, interrogators, and acolytes looking to learn the ways of drawing the truth free from the unfaithful who threaten the Eagle's home in Alterac. 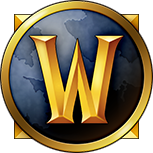 For more information on the Alterac Inquisiion, click here. The Infiltration Unit of the Icewing Brigade consists of the most dexterous of the Legion.Those who enter are expected to do their work silently, and many of their more covert operations will be utilized to benefit the Eagle's with pre-battle information gathering, scouting, and espionage. Snipers, rangers, rogues, and druids who better utilize their feral forms would more than likely find their place within the ranks of the Infiltration unit. Anyone within the Icewing Brigade whose skills are appropriate may join the Infiltration Unit. The Vanguard is made for those whose martial skill greatly encompasses their livelihood. Rather than sticking to traditions, or being a specialized unit in particular, the Vanguard consists of many men and women with great martial prowess. 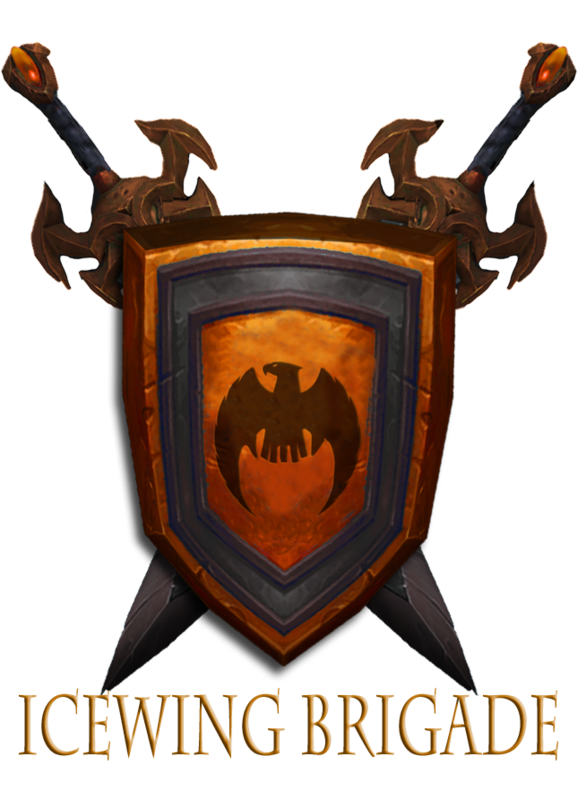 Anyone within the Icewing Brigade or Silver Hand whose skills are appropriate may join the Vanguard. Be it a shield bearer who stands at the front lines, or a cavalryman whose equestrian knowledge would provide great benefit on the battlefield; the Vanguard it the first ones in, and the last ones out of any combat outing. While having no specific specialization of its own, the Vanguard exists to protect those who are better purposed in other fields (such as Infiltration, and other specializations), to ensure a swift victory in battle. Explore where few men and women have ventured. Touch the highest peaks, the lowest valleys, and the deepest caverns, and seek out adventure wherever it may lay. 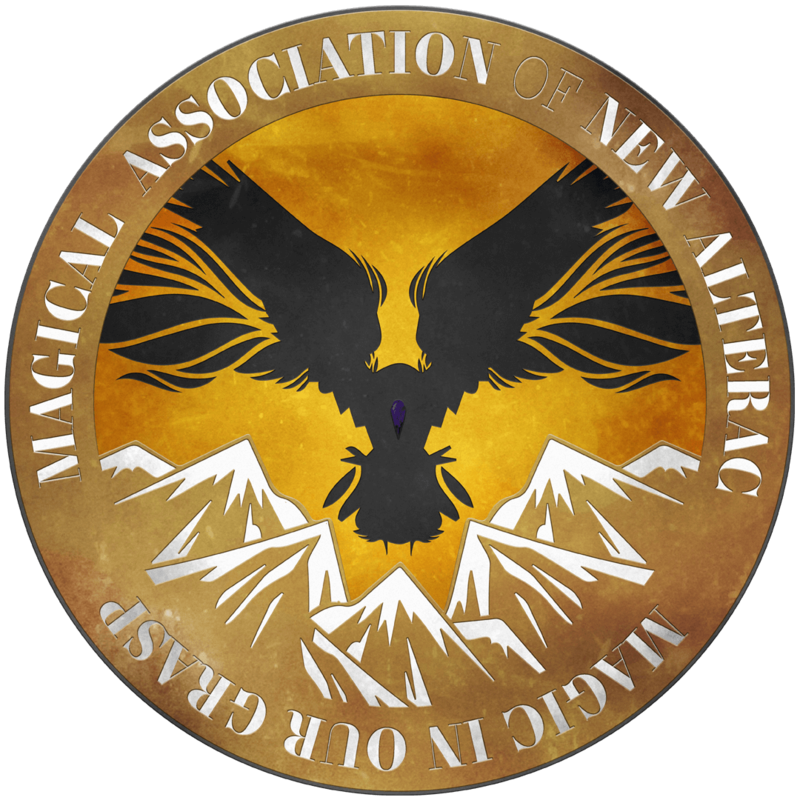 The Pathfinders of the Citrine Eagle are those dedicated to aiding in the survival of those who dwell the mountains and beyond. With their skills in hunting, tracing and survival tactic, the Pathfinders are a go-to in times of need, and times of exhilarating adventure. The creatures of Azeroth are some of the most daring and cunning creatures of them all. Few can match their cunning, strength, and willingness to survive. Such creatures demand great respect, even more to the brave and talented Pathfinders who bring them down. With courage in their hearts, the Pathfinders venture forth and claim what treasures these beasts may hide, showing that the Pathfinders are a mean, unseen, beast hunting machine. Special skills can include engineering and inventing prowess, as well as individuals who can use said weaponry such as siege experts and mortar operators. However, with a broad range of skills needed to make combat outings and protection of Alterac successful, those who are experienced in some medical fields outside of use of the light are also welcome here; this can include toxicologists and alchemists, as well as standard field medics serving with Citrine Medical.